Posted by Noah Bingham on Thursday, June 16, 2011. 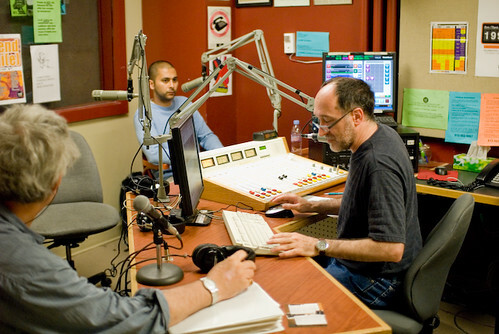 Here's an interview with Amar, myself and Christian Leger, spokesperson for the Justice for Mohamed Harkat Committee, that we did with The 5 O'Clock Train on CHUO 89.1 FM in Ottawa. Our first live interview in studio! Check it out here or here. Posted by Noah Bingham on Wednesday, June 15, 2011. If you have not seen this film, DON'T MISS IT. Doc on Omar Khadr "You Don't Like the Truth - 4 Days inside Guantanamo" on TVO, tonight at 9pm EST and Sunday June 19, 7pm EST. An incredible film by Luc Cote & Patricio Henriquez. Posted by Noah Bingham on Tuesday, June 14, 2011. Photos of our fundraising event last week, below! A huge success!!! Thank you all who attended and contributed. Thank you Sophie, Justice for Mohamed Harkat, Yavar, Mathew, Kelsey, Tyrone and everyone else that helped out!!! Posted by Noah Bingham on Sunday, June 12, 2011. New photos from a radio interview at CHUO 89.1 FM in Ottawa! Photos and video of the event on the 9th to come. Posted by Noah Bingham on Saturday, June 11, 2011. We have had two recent articles written about the project. Check them out!!! Spread the word, and share with friends! 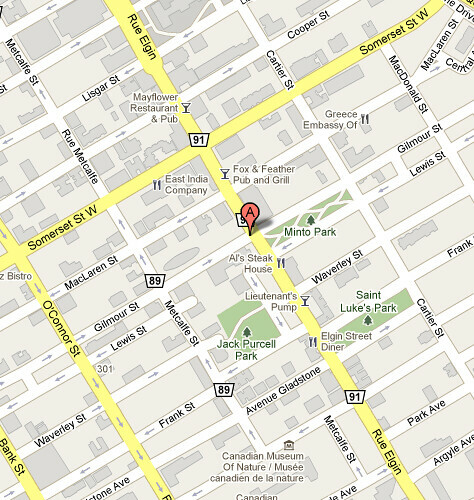 Event in Ottawa - Thursday June 9th - REMINDER! Posted by Noah Bingham on Monday, June 06, 2011. We'll be holding an event in town. Please come out, would love to see everyone over there. Bring a friend too! J.C. Wylllie Boardroom, PSAC building. Posted by Noah Bingham on Wednesday, June 01, 2011. Catherine Lathwell, ST5 Outreach Coordinator, will be speaking about her project, Chasing Men who Stare at Arrays, and The Secret Trial 5 at the FITC - Digital Storytelling X.0 Conference on June 20, 2011. 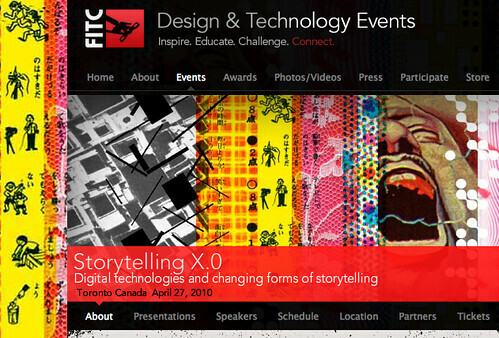 An interesting conference about technology and storytelling if you can attend. Digital Storytelling X.0 is a one day symposium exploring how digital technologies are changing forms of storytelling today. New technologies are changing how we communicate at ever faster intervals. What the digital landscape will look like in 2015 or 2020 is anybody’s guess. As transmedia, cross-media and augmented reality raise the bar for how new stories will be told, how can new and experienced digital storytellers stay ahead of the curve? This day is about connecting today’s best practices with future possibles and envisioning multiple ways that stories might be told. It will change the way you think, design and communicate. Digital Storytelling X.0 brings together visionary thinkers and innovative trail blazers for an in-depth discussion of emergent trends, best practices, and inspiring projects, to sketch out ideas of where we may be heading next and how to make your projects part of those futures. 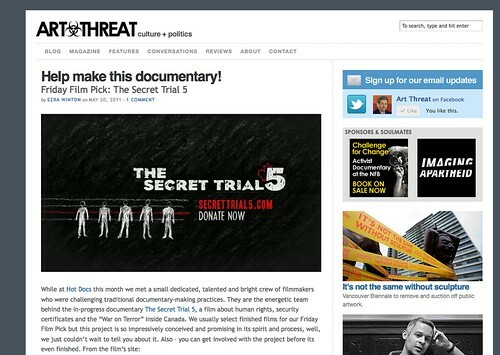 Design and all content © Secret Trial 5 Productions, 2019.